Badhaai Ho Box Office Day 2: Badhaai Ho has turned out to be a major success in two days flat. After a very good Thursday, it had a terrific Friday as there was 60% jump evidenced. The film collected 11.67 crores more and with this the two day total stands at 18.96 crores. This is superb as two more days remain for the weekend and the rate at which the film is going currently, 42-45 crores is set to come after the four day weekend. 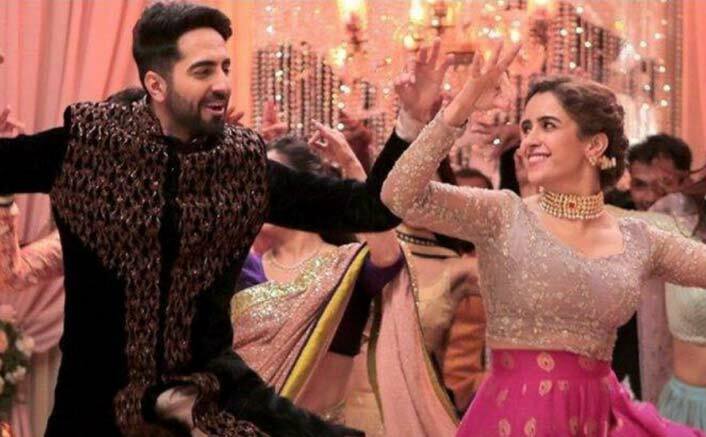 In fact the film is now being touted to be a 100 crore club entrant in the making and though it may be too early to say, anything is possible now since there is not a single negative word around the film from any quarter. The success of Badhaai Ho is yet another content film that has worked in 2018 and what is remarkable is the fact that just like so many other good successes of the year, even this one was not even in Top-20 most anticipated films of 2018. Still the success has come and that’s what makes the year so very interesting. The post Badhaai Ho Box Office Day 2: It Is A Hit, Set To Be A Big Winner! appeared first on Koimoi.